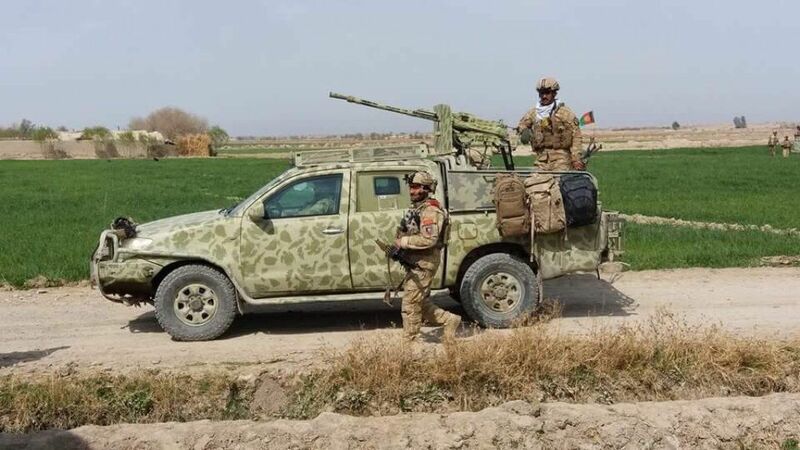 Clashes have once again erupted among the security forces and the Taliban insurgents in Farah city, the provincial capital of Farah province. According to the eyewitnesses and the residents of the city, the clashes broke out late on Wednesday night in some key parts of the city. The local residents are saying that they have heard several sounds of explosions after the Taliban militants attacked some key government compounds including the central prison of Farah. 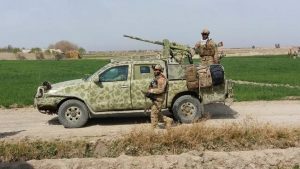 Unconfirmed reports indicate that three foreign engineers have also lost their lives after a rocket fired by the Taliban insurgents struck their compound. This comes as the local officials and the ministry of defense said Wednesday that the city has been fully cleared of the Taliban insurgents although they added that the hunt is underway for the remaining militants who may have hidden in some parts of the city as well as its outskirts. In the meantime, the local residents are saying that the militants may have launched the latest attack from the residential areas close to the government compounds. According to reports, the militants have attacked the intelligence compound, the police commandment, as well as the central prison. The Taliban group has not commented regarding the report so far.